Inspiration to many, former president of India, the ‘Missile Man of India’ was born on 15th October, 1931 in Tamil Nadu. Today is the birth anniversary of APJ Abdul Kalam. Avul Pakir Jainulabdeen Abdul Kalam was a man of extraordinary talent. 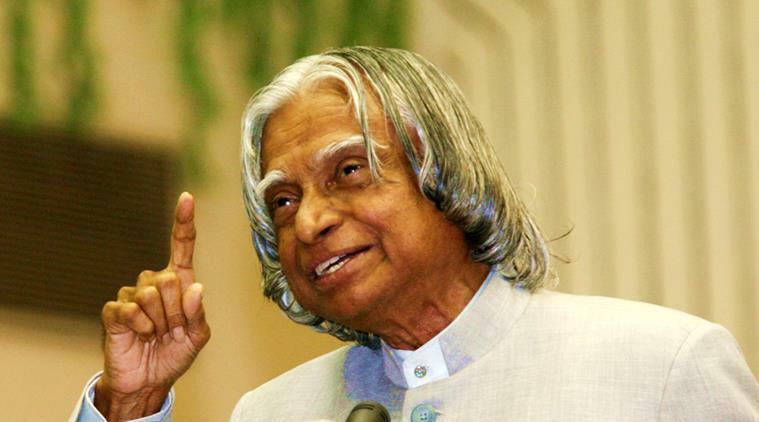 Kalam studied aerospace engineering and worked as a scientist. The nation owes the development of ballistic missile to him only. To honour him and commemorate this legend, IIM-Shillong is screening a National Geographic film on former president APJ Abdul Kalam. Know more. Talking about this documentary, this documentary is a part of National Geographic film’s ongoing series ‘Mega Icons‘. Through this documentary, people will get to know about many lesser-known facts of Kalam’s life. Documentary will also showcase the interviews of close persons of his life and his personal experiences too. Kalam’s life is itself a legend. Hence, it is a great joy to know about his life so closely. This time, it is Kalam’s 87th birth anniversary. It is known that former president of India had fainted while delivering a lecture at the institute in July 2015 and died on the same day. So, this is a tribute to him. He also had great interest in teaching. He also loved literature, music and philosophy. Also known as ‘People’s President’, Abdul Kalam was the 11th President of India. He was a prolific writer and wrote 18 books, 22 poems and 4 songs during his lifetime. Government of India also conferred him Padma Vibhushan and Bharat Ratna.